After any home disaster, you'll need a team of caring professionals on your side to restore your home. Mold, fire, sewage or water damage, we are here to put the pieces back together. 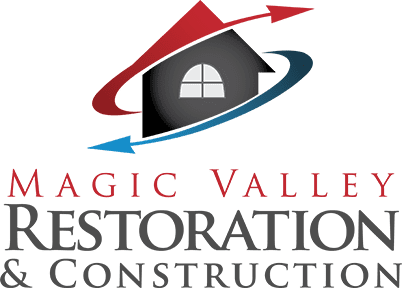 When an unexpected disaster strikes your home or commercial property, remember to call Magic Valley Restoration and Construction. 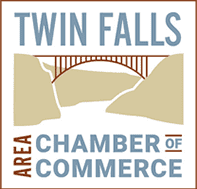 We are the experts Twin Falls residents trust for all their needs in the aftermath of a fire, flood, or sewer issue. Our team has helped countless property owners who were in the same situation as you. With our full range of restoration services, we are ready to help you get back on your feet, too. Let our MVRC team alleviate your worries and make you feel hopeful again for the future. As an experienced restoration company, we understand how crucial it is to receive immediate aid and timely solutions after a fire, flood, or sewage overflow. At MVRC, our team works around the clock and will be there for you as soon as you call. We waste no time responding to emergency restoration requests. From boarding up your property to preventing mold and testing the structure of your home, we can get this all done for you on the same day you call. We even offer a 24/7 emergency plumbing dispatch service to help quickly take care of any issue before it becomes a bigger problem. Call us any time at (208) 215-7607! Is your insurance company making things harder for you? MVRC can take that off your hands. Our team has years of experience dealing with various insurance companies for our clients. We are familiar with all the necessary requirements and know what it takes to get fair coverage for your home restoration. Magic Valley Restoration and Construction is the most caring, respectful, and professional restoration experts you will ever meet. 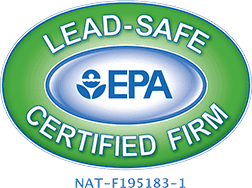 We are also IICRC and EPA certified. Allow us to help you through this difficult period of your life. Our team ensures reliable restoration work on time and on budget. Why Hire Our MVRC Team? Thank you again for all your efforts to restore our home to an even better-than-before condition! No hassle. I love my bathroom reconstruction. Check out photos of past homes we've had the pleasure of restoring. Complete the form below to connect with our team!